Portugal’s luxury golf resort continues to support the golfers of tomorrow. 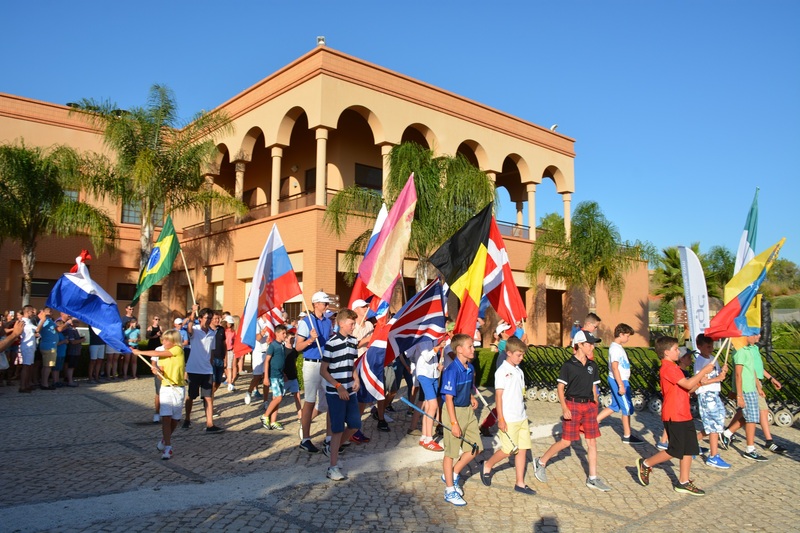 Amendoeira Golf Resort will stage the ninth edition of its Oceanico World Kids Golf Championship over the renowned Faldo and O’Connor Jnr courses from 24 to 28 July, as it strengthens its commitment to inspire young golfers from around the globe. Encouraging the next generation of golfers through a fun and exciting competition, the tournament allows boys and girls aged 7 to 18 an opportunity to showcase their skills and advance in the game. With a fun-packed schedule, including a Par 3 Parent & Child Tournament played on the resort’s Par 3 Academy course, the annual celebration of golf is always a big hit with families. 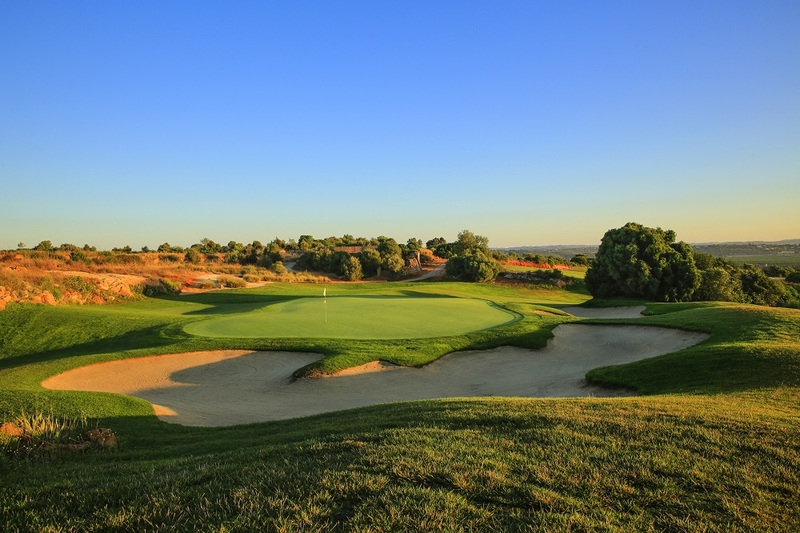 Young golfing stars will be challenged across Portugal’s Best Golf Course (World Golf Awards November 2016), the Faldo Course, designed by six-time major champion Sir Nick Faldo, and the resort’s championship O’Connor Jnr course. With three rounds of stableford being played over four days, competitors and their families can also enjoy time experiencing luxury living at Amendoeira Golf Resort. The first-class on-site facilities include: outdoor swimming pools, tennis courts, 5-a-side football pitches, a gymnasium, children’s playground, games room, as well as a restaurant and bar. With preferential accommodation rates offered to participants for two-bedroom apartments or luxurious five-bedroom villas, Amendoeira provides an idyllic setting for the perfect family holiday. 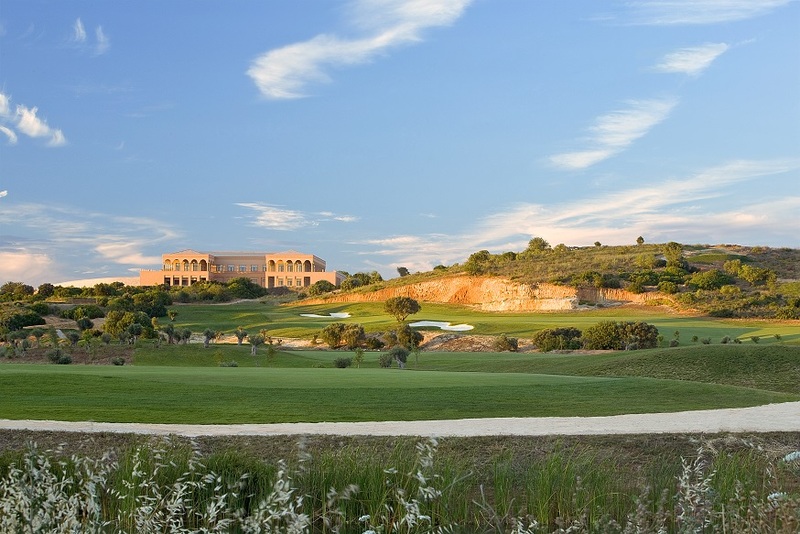 Set amidst an area of outstanding natural beauty and just 35 minutes’ drive from Faro airport, the resort is a must for golf-lovers and families alike. A host of world-class outdoor practice facilities are at the juniors’ disposal, including arguably the finest par-3 course in Europe, the 9-hole Oceânico Academy Course, one of the largest and best conditioned driving ranges in the region, a practice putting green, and long and short game practice areas. Two-hour junior clinics are hosted every Saturday along with Saturday club competitions played over both championship courses.